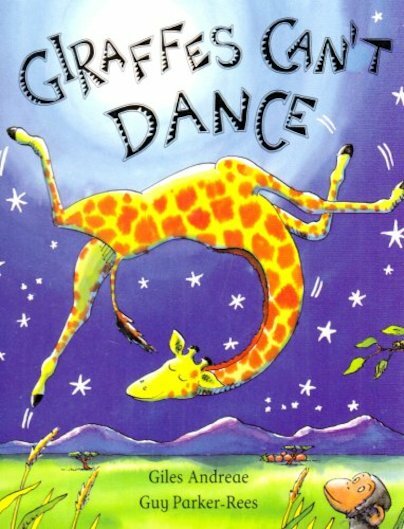 Gerald the giraffe dreads the jungle dance. His skinny legs just can’t keep up, and his tangos and two-steps are always a disaster. What if the other jungle animals laugh at him? But one day, Gerald realises that it doesn’t matter that he’s different from the others. He just needs a different tune to dance to… A gorgeous board book edition of a favourite tale about being yourself and playing to your strengths. Read this from the library a nice story and pictures and good as my son has lots of giraffe toys he likes.